Hello! 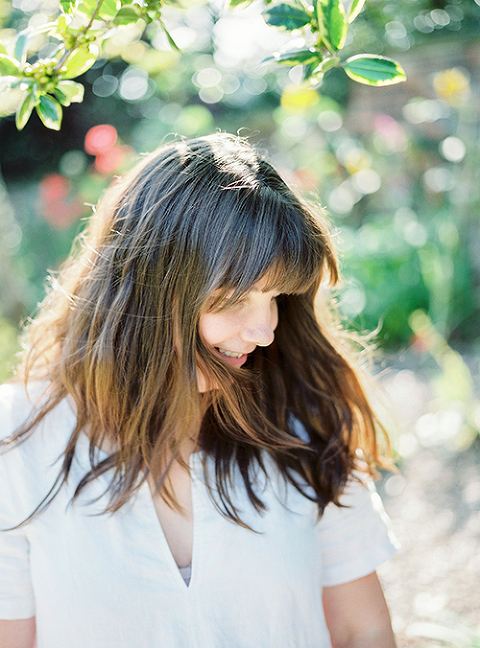 I’m Samantha living in the beautiful city of York and shooting weddings all over the globe. I live in a cosy house with my husband and our 2 ginger kitties, Hugo & Fergus. My favourite things in the world are travelling and reading, and when I’m not shooting weddings you’ll find me curled up with a book or binge watching shows on Netflix, all washed down with a glass of wine or a cheeky G&T. I couldn’t live without books, music and art. I listen to music all the time, it's perfect when editing, cooking, cleaning and well, everything! I am partial to a bit of country and as for guilty pleasures it just has to be Dolly! My love of art is what inspired me to become a wedding photographer. I’ve been a photographer for seventeen years and it’s just the best job ever. My couples are super relaxed, and the last thing they want is a photographer who is cheesy and takes over their wedding day. Your wedding is all about love and laughter. You don’t care about formalities or worrying about the little things that don’t matter – you just want to have an amazing time with your favourite people.